We've the latest information you need as an American citizen on Cuba travel licenses, Cuba tourist visas, flights to Cuba, and advice to plan your Cuba trip, safely and legally. 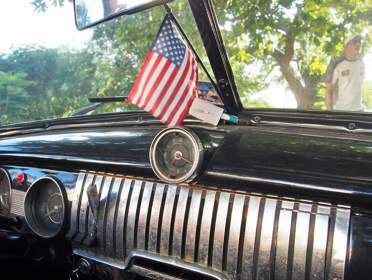 Our Cuba tours are compliant with U.S. Government regulations. We offer 9, 11 & 15 day options, with groups limited to 12 travellers. 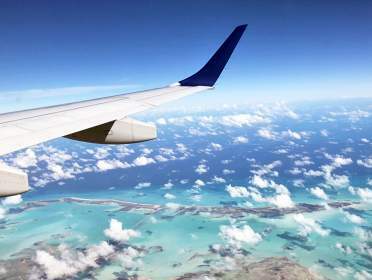 Choose your own flights to Cuba! 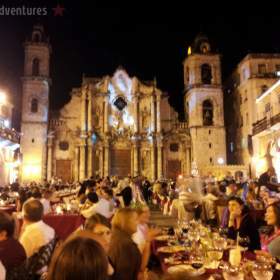 All of our Cuba tours start and end in Havana. This gives you the freedom to choose the route to Cuba that is most convenient and economical for you. 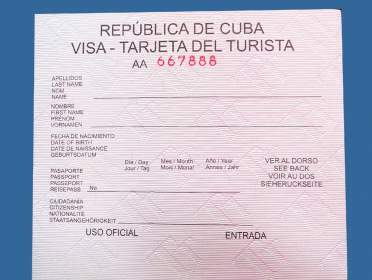 The Cuba Tourist Visa (or Tourist Card) is a document you need to enter Cuba. Read about what it is and how to obtain it! 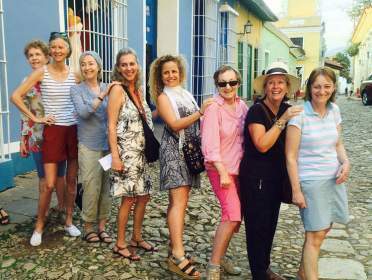 For more than 10 years Cuban Adventures has provided small group, socially-responsible Cuba tours that have been truly people-to-people by nature. In 2014 we began providing fully legal Cuba tour packages to Americans (travelers from all other countries are welcome too!). These Cuba tours are designed to give you the most authentic, educational, and enjoyable introduction to this fascinating and complex country.